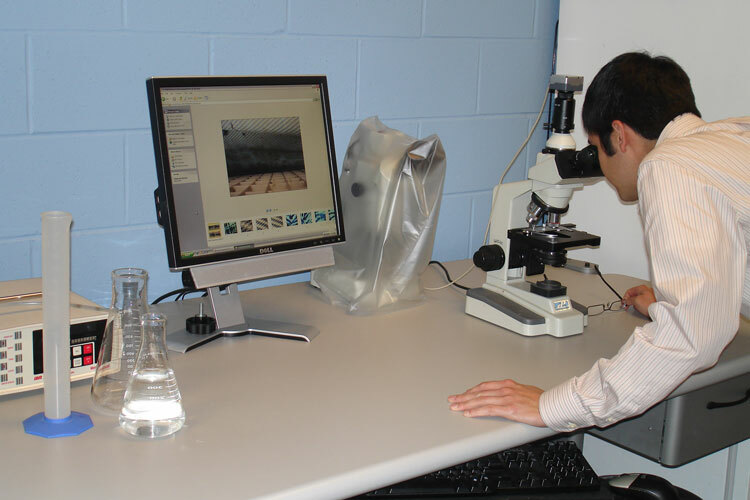 A wide variety of bench-scale evaluations are conducted in Aqua-Aerobic Systems’ on-site R & D laboratory. 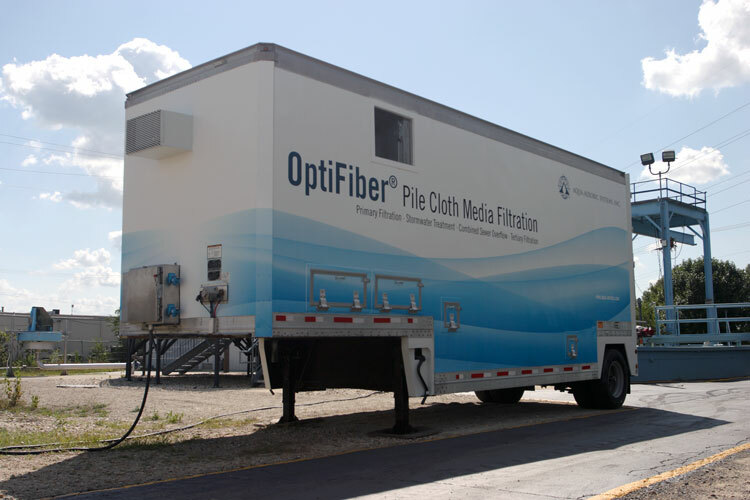 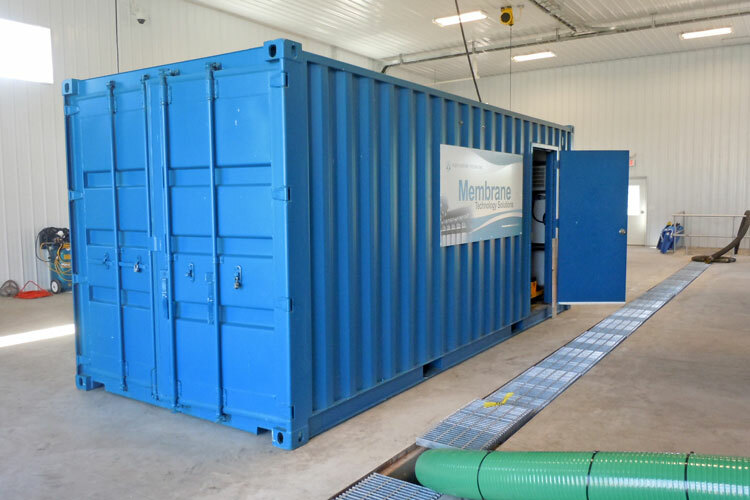 These vary from generating feasibility and optimization data for potential pilot and existing commercial filter, biological, and membrane applications to investigating emerging water and wastewater treatment technologies. 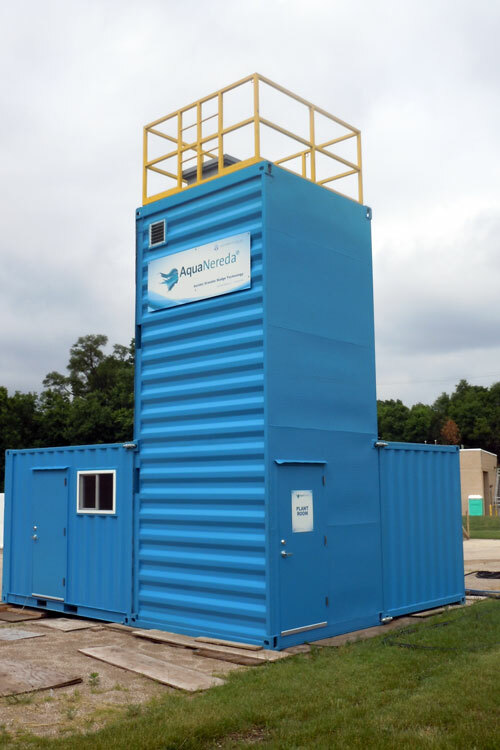 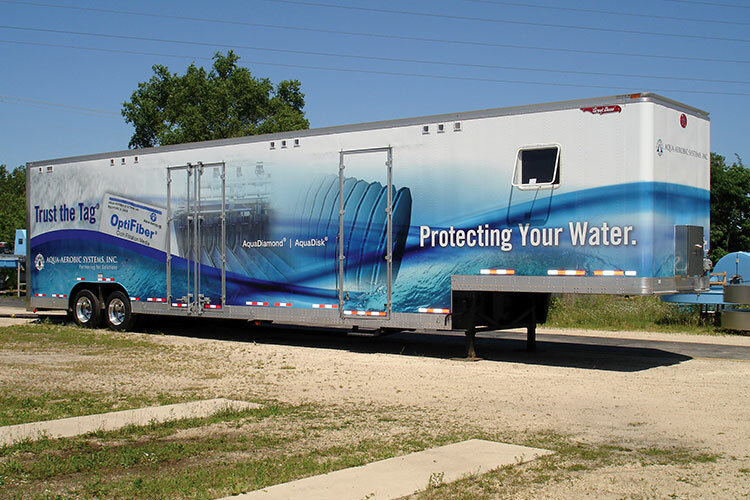 In addition, the laboratory is a resource for technical staff to provide timely and reliable analytical data for on-going studies at the Aqua-Aerobic Research & Technology Center and the AquaNereda® demonstration plant at the Rock River Water Reclamation District in Rockford, IL. 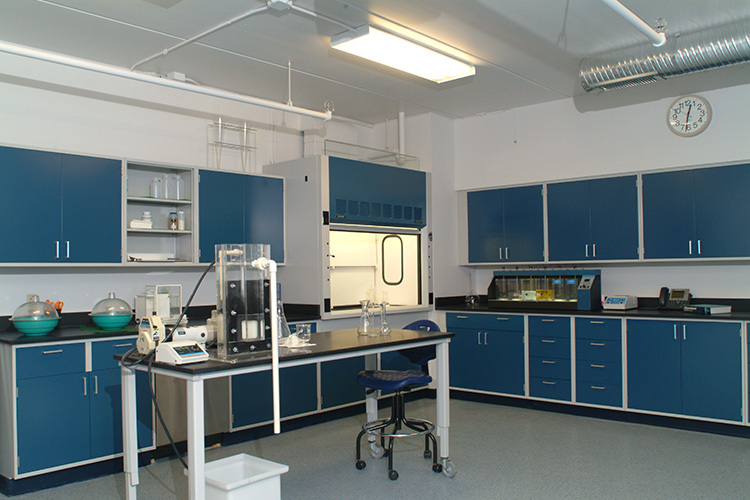 When necessary, other analyses are performed by accredited analytical and materials laboratories with whom Aqua-Aerobic has long-standing relationships.